Your child's skill and development is the primary GOAL of FCLB Coaches! Former professional soccer player and our director of coaching Mark Hervin hand picks each coach making sure their technique and philosophy matches FC Long Beach. 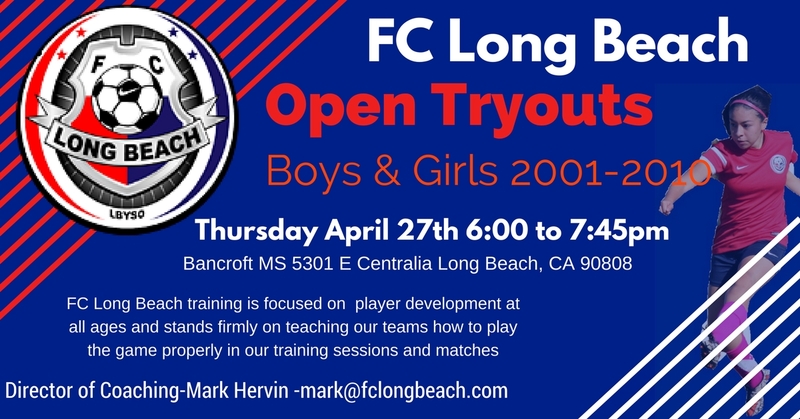 If you are looking for a club dedicated to its players please join us for our open tryouts!